Home » Colubrids » SD: Can You Cohabitate Snakes? 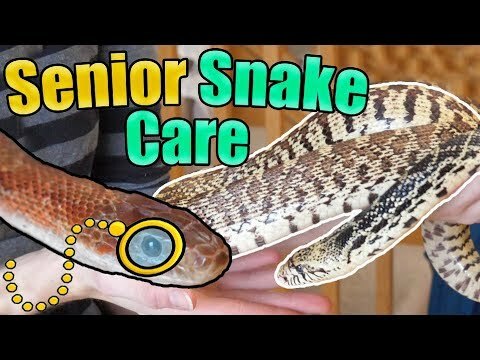 SD: Can You Cohabitate Snakes? 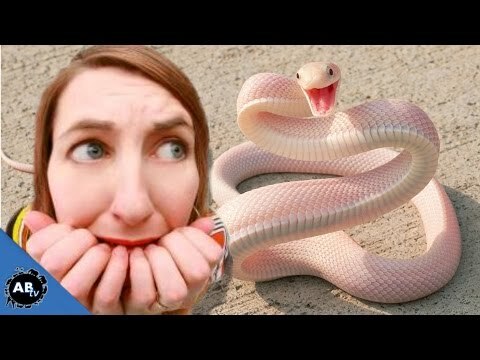 YouTube - Can you keep multiple snakes in the same enclosure together? The short answer: No. The long answer: Typically no, but it depends. Watch this episode of Snake Discovery to learn more about this controversial subject. 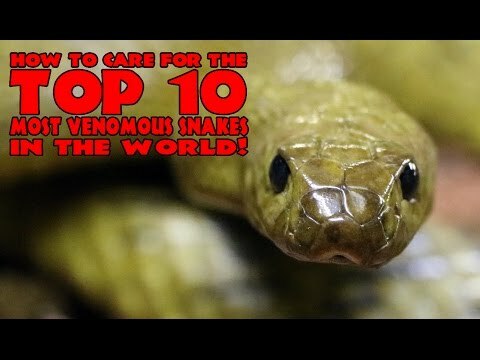 AnimalBytesTV - Follow Brian Barczyk to learn about his crazy life as a snake breeder. 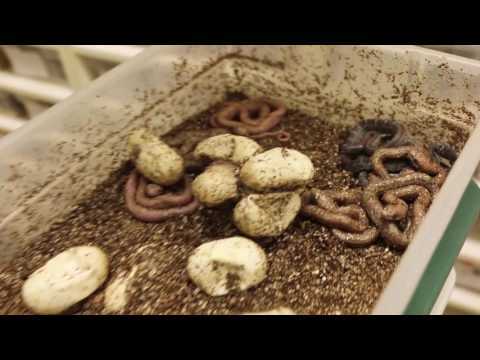 Watch this video as baby snakes start to hatch at BHB Reptiles.